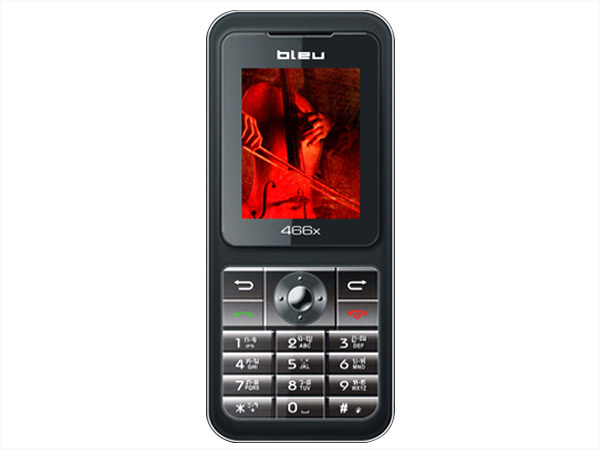 Know about various Bleu mobile phones / cell phone below Rupees 5000 in India. 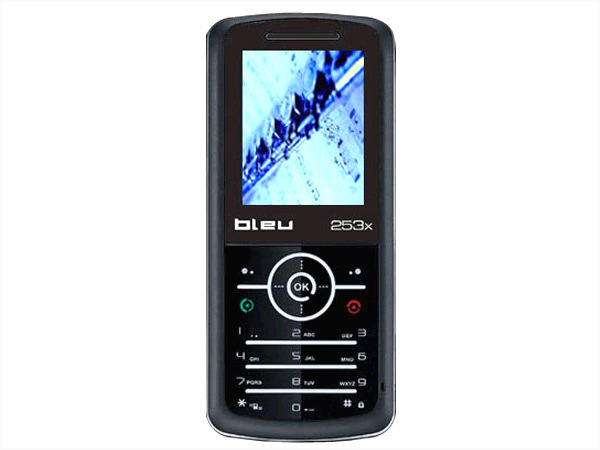 Bleu 253X is a stylish ultra-slim phone that comes with basic features and applications at a low price. 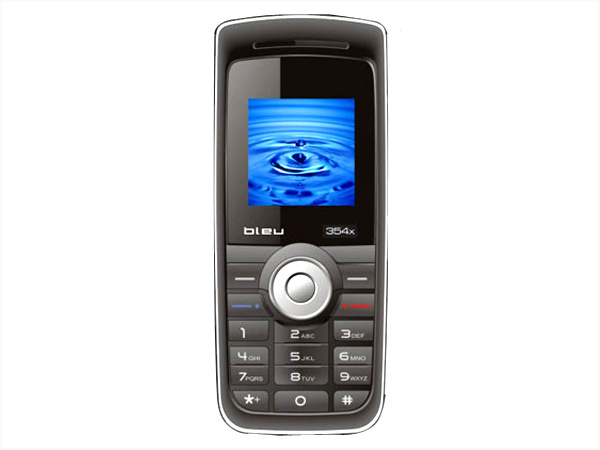 Read on for the latest reviews, features, specifications, and the price in India for this mobile phone. 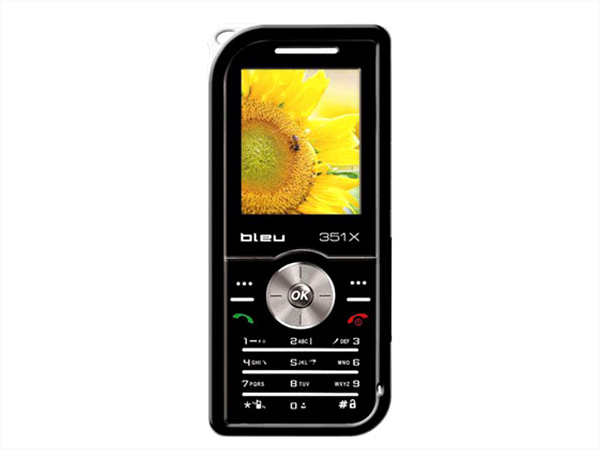 Bleu 351X is an ultra-slim basic phone offered at an affordable price. 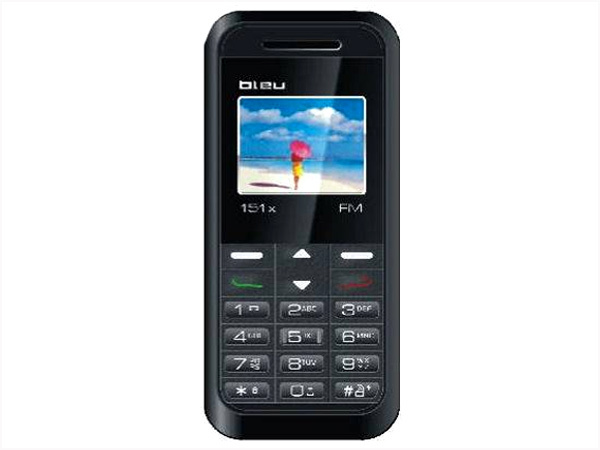 Read further for the latest review, features, specifications, and the price in India of this mobile phone. 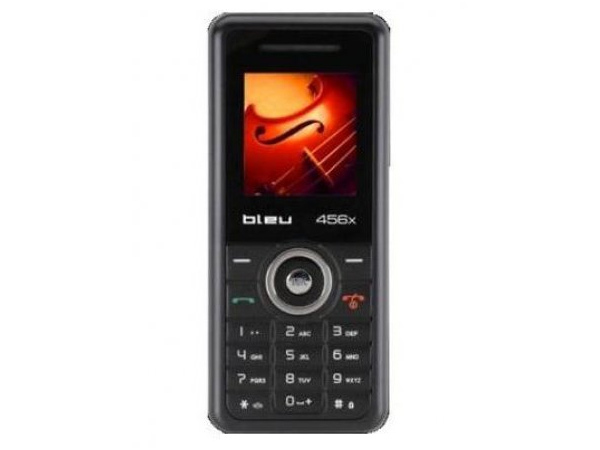 Bleu 354X is a stylish music phone packed with multimedia features and applications. Read on for the latest review, features, specifications,and the price in India of this mobile phone.